Still North Books to Open in Hanover, N.H. Still North Books, a bookstore, cafe and beer/wine bar that will be located in the former Dartmouth Bookstore space in Hanover, N.H., is planning a fall opening. Valley News reported that Allie Levy, a Dartmouth College alumna, has signed a lease to occupy nearly 2,700 square feet on the first floor. 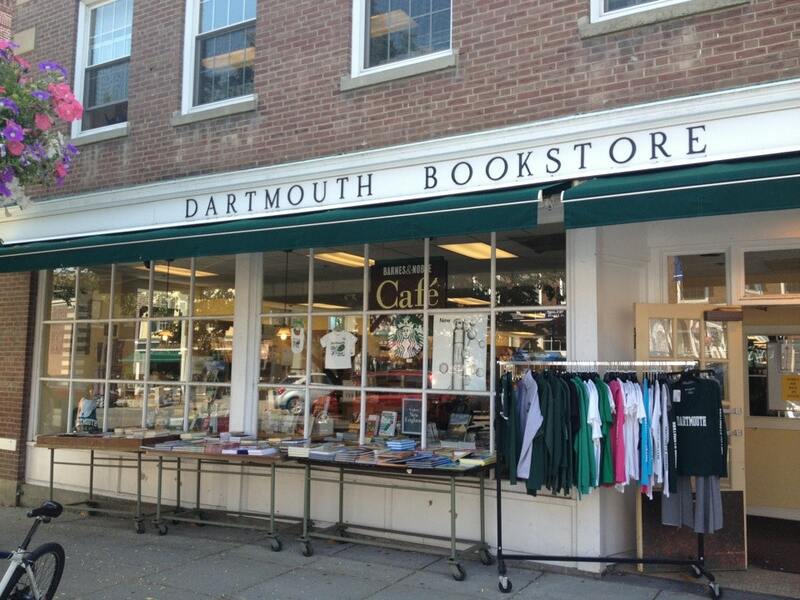 The Dartmouth Bookstore closed late last year after more than 140 years in business. Levy credits her time working as events coordinator at Denver's BookBar with inspiring Still North Books: "When I was in Hanover in November, I couldn't stop thinking how Hanover needed an independent bookstore. I had seen how BookBar worked in Denver and thought how that idea could really work in Hanover, too." More recently, she has worked in the marketing department of Houghton Mifflin Harcourt's trade book division. Dartmouth Bookstore closed at the end of 2018. Levy's plan fits with building owner Jay Campion's concept about how traditional bricks-and-mortar retail needs to evolve in the era of online shopping. "It's difficult for people to separate product acquisition from shopping," he said. "Shopping is an experience and product acquisition is getting stuff. You can't compete with the Internet for getting stuff. It's just not possible." He added that he came to an agreement with Levy to lease the space because "she's smart and has experience in the book business. She's a real book person and has a modern approach. It's a good fit." Levy, who had been thinking about opening an indie bookstore in Hanover almost since her student days, "was inspired to revive her ambition when she learned last October through the trade newsletter Shelf Awareness that the Dartmouth Bookstore would be closing," Valley News wrote. "So she reached out to Campion, whose family owned the former Campion's department store and has been associated with downtown Hanover retailing since the early 20th century." Still North Books, which takes its name from a line in the Dartmouth school song, will carry 7,000-10,000 titles, and feature book signings, children's story times and other events, including class discussions for Dartmouth students. "I'm hoping to create a space that is really appealing both for students but also everyone else in the Upper Valley community," Levy said.